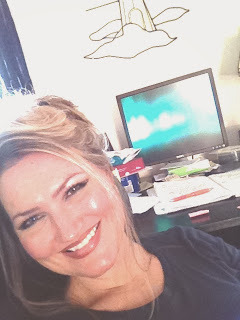 A Life Bound By Books: Happy, Happy Release Day to.... All the Pretty Poses By: M. Leighton + A GIVEAWAY!!! 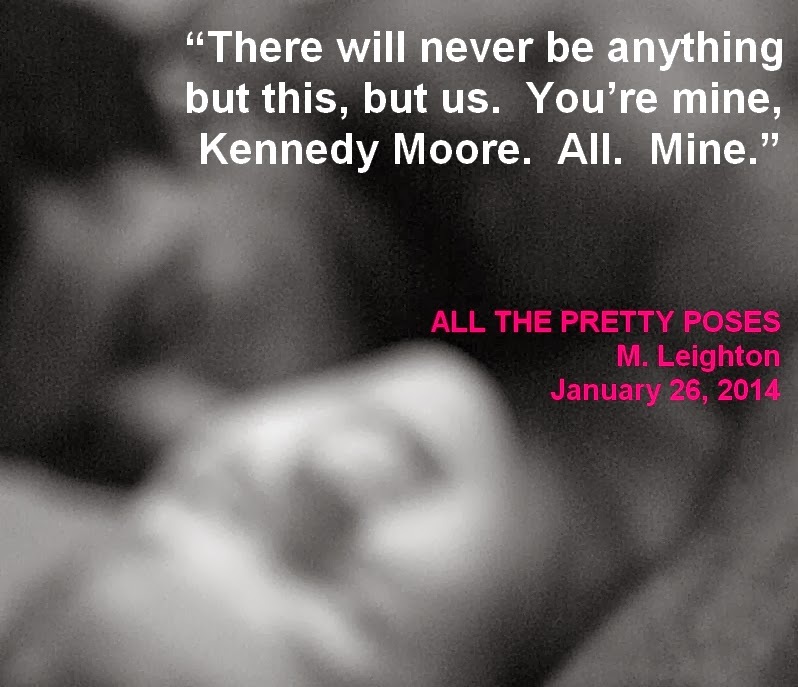 Happy, Happy Release Day to.... All the Pretty Poses By: M. Leighton + A GIVEAWAY!! !